Hotel stairs in Amsterdam. 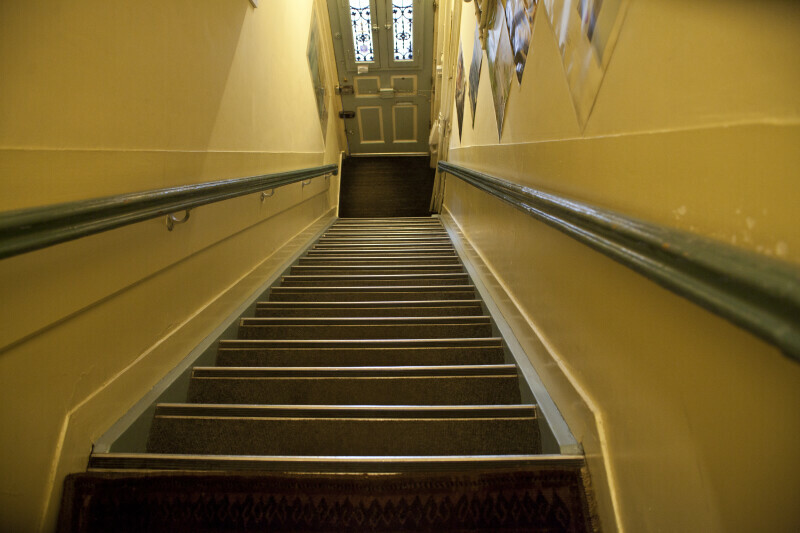 Older buildings in Amsterdam typically have very steep stairs. WARNING: You are about to download a 41.0 MB TIFF!